Recently, Helen Cao, MLT in our anatomic pathology laboratory, received an award from the Government of Ontario for her work at the Hong Fook Mental Health Association. The Hong Fook Mental Health Association is a multicultural community that understands mental health and accepts mental illness. The group works with Asian communities to keep people mentally healthy and manage mental illness from recovery to wellness, through promotion and prevention, treatment, capacity building and advocacy. Helen’s volunteer experience at the Hong Fook Mental Health Association includes sitting on the Board of Directors, participating in volunteer/membership development committee, organizing annual events: such as the Walk for Wellness, and serving as Chair of Mandarin Adviser committee. Helen, with her background in medicine and patient care, started at the association years ago as a peer leader and then moved through a variety of different roles, including mental health prevention, promotion and education, event planning. Helen has served as a member of several different committees at the association, including as a member of the Board and eventually became Director of the Board. 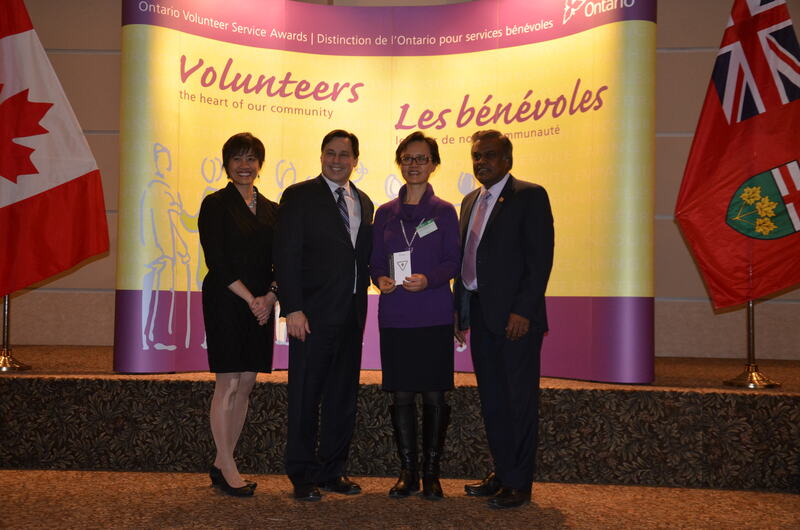 Now, Helen serves as the volunteer Chair of Bursary and Mentoring Committees at the association.